An article by ACA TimesEditor-in-Chief Robert Sheen providing CEOs with a brief “Guide to Obamacare” has been published by CEO Magazine. The article is also available on the magazine’s website. For smaller companies, with fewer than 50 employees, the ACA really isn’t an issue, because they are exempt from the ACA’s “employer responsibility” requirements, and don’t have to provide workers with health insurance. 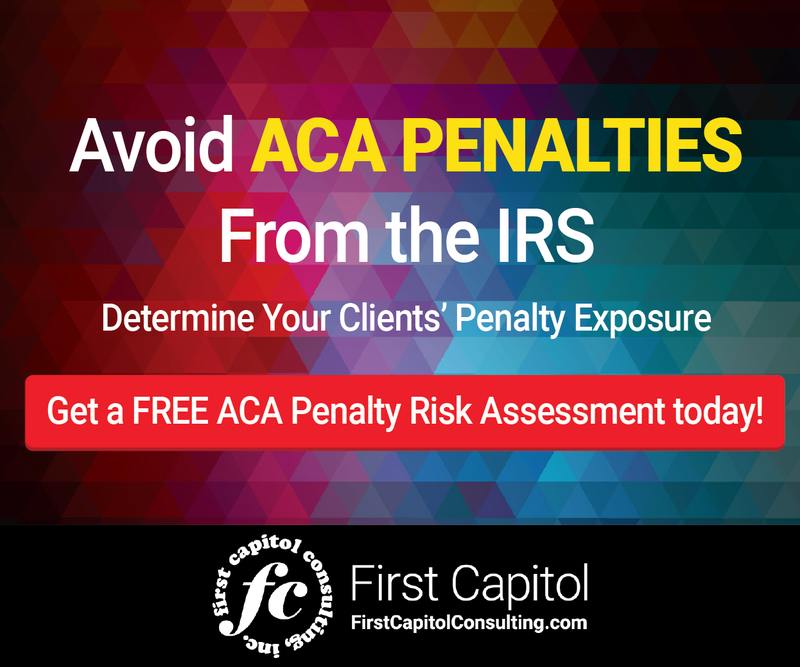 Of the 6 million employers in the nation, 5.8 million or 96% are exempt. Larger companies, with 50 or more employees, are required to provide healthcare coverage, but even for these “the reality is likely to be less burdensome than some alarmists might suggest,” Sheen writes, because the overwhelming majority of these companies already provided health insurance to their employees even before the ACA was enacted. 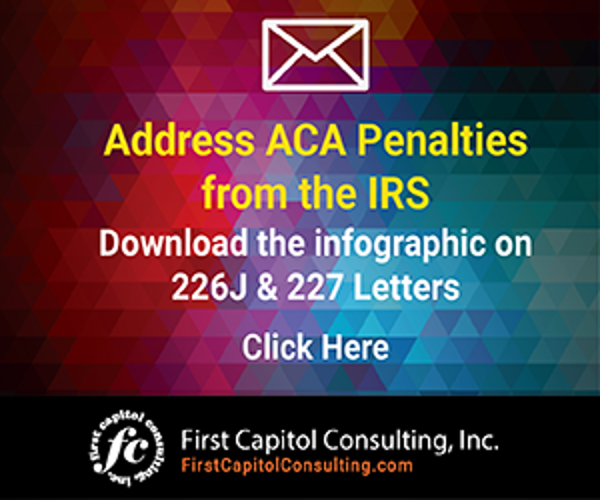 “For these companies, compliance with ACA rules will mostly be a matter of recordkeeping, to show that they are making sure employees are given the required information, and filing some additional with the IRS,” he notes. The article then details the key ACA-related issues CEOs must consider.